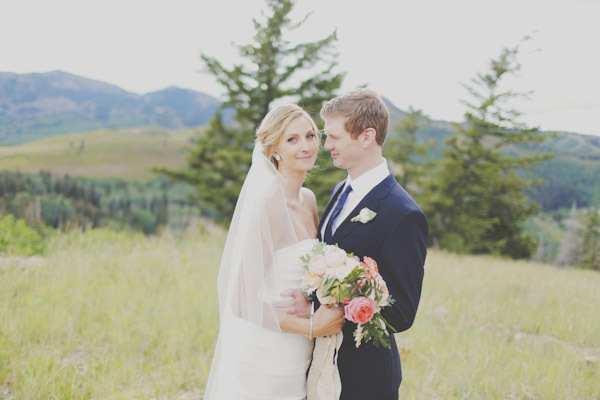 I have been the photographer for several weddings at The Empire Lodge in Park City. 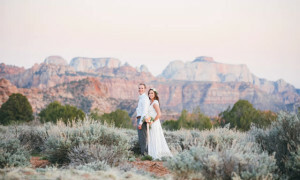 When looking for a wedding photographer for your Park City wedding its important to find someone which a strong grasp of lighting in all situations. 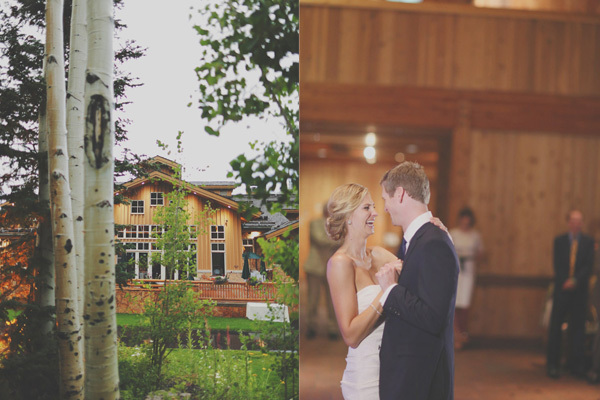 The Empire lodge in Deer Valley is a beautiful location for a wedding. 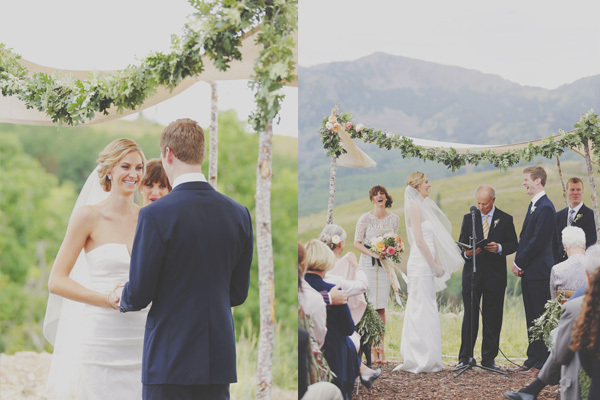 Couples come from all over the world to have their destination wedding in Park City Utah just outside of Salt Lake City. 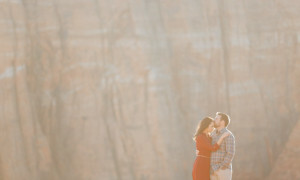 Just up the canyon is Deer Valley and one of the most beautiful venues, located next door to the Ritz Carlton in Deer Valley. 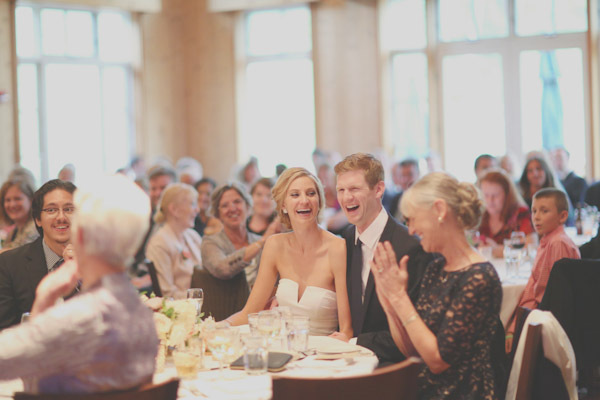 Whatever your gathering may be, it will unfold with the effortless elegance and grace that comes from the superior attention to detail for which Deer Valley Resort is known. 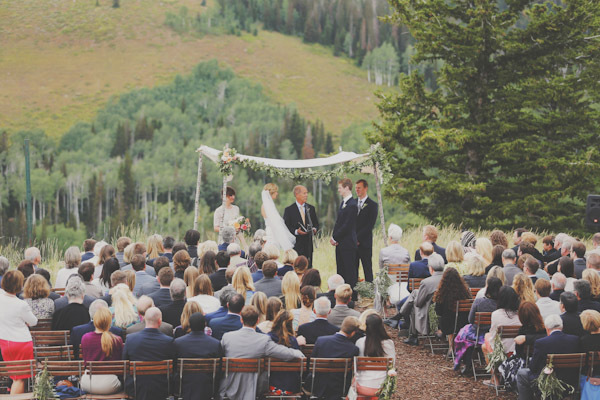 Deer Valley Resort, one of the premier alpine resorts in the world featuring scenic mountain backdrops, is the perfect natural setting for your wedding, banquet or special event. 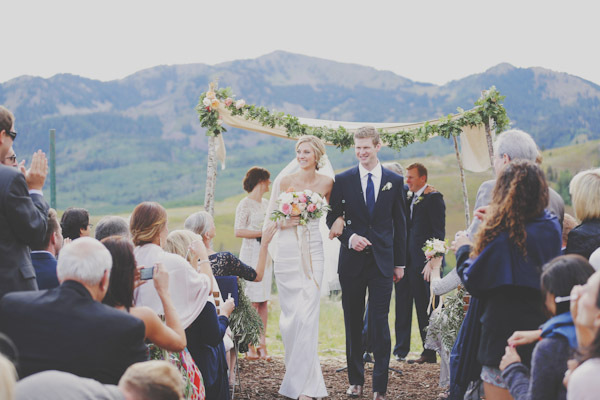 In the winter Park City is known around the world for its amazing Ski Slopes and famous Utah Snow. 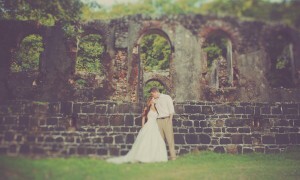 In the Spring and Summer it is a gorgeous spot for a wedding or event. 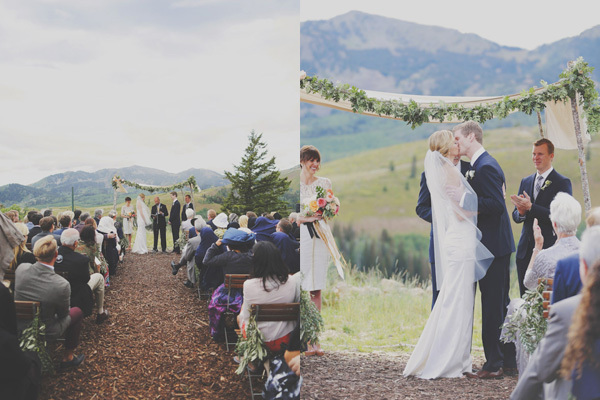 The mountains with their beautiful green pine and aspen trees make for the perfect wedding location. 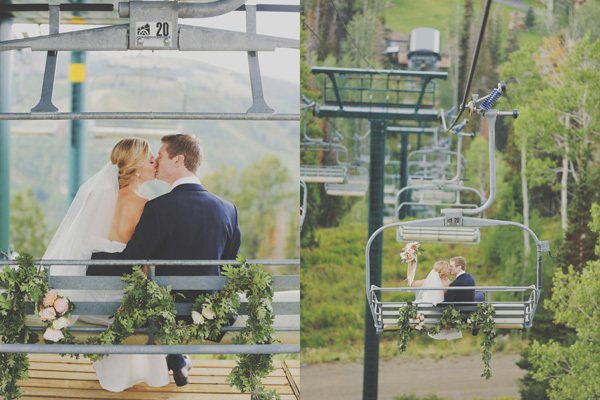 Weddings can also take place at the top of the mountain giving your wedding amazingly spectacular 360 degree views. 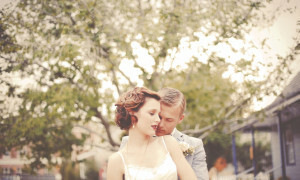 I love photographing weddings at Empire Lodge an enjoying this fantastic destination with couples everywhere. Deer Valley Resort, located in Park City, Utah, has three magnificent lodges gleaming with brass, vaulted ceilings and colossal Douglas fir pillars. 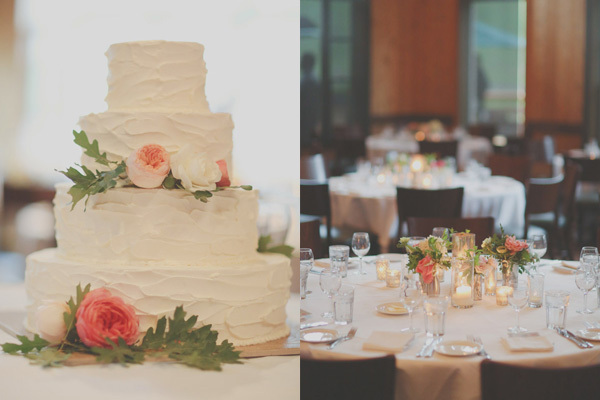 An attentive staff awaits to ensure your wedding or special event will be a memorable one.